Following my rumination on fashion extremists eccentrics (enter descriptive term of your choice here), I now turn to another rara avis of fashion, a bird so rare that I don’t believe there’s a term, let alone one with the potential to arouse complaint, to describe the individuals who prescribe to this style of dress. And just what is this style of dress? The fashion uniform. 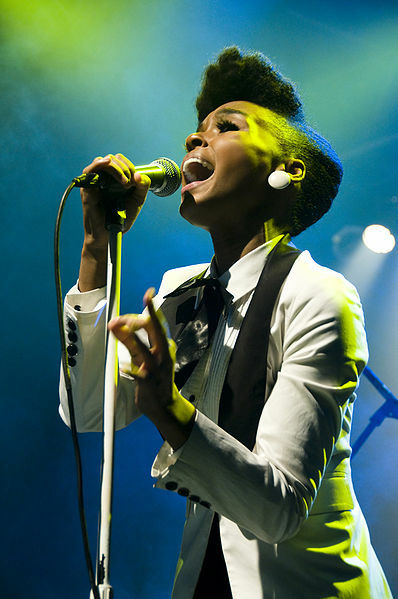 Case in point: singer Janelle Monáe. The acclaimed performer has drawn much attention for her particular brand of personal style, ironically one that stands out for its simplicity and familiarity rather than for its flamboyance and eccentricity. 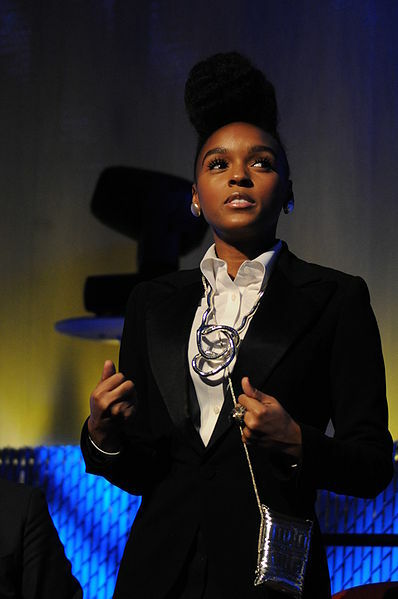 Monáe’s signature outfit is the tuxedo. How interesting that despite the myriad of clothing choices we are afforded, one would choose to adopt a “uniform”. I myself have hated every single job I’ve ever had that required me to wear a uniform. While I sometimes thought it was convenient on the several occasions that I didn’t have anything to wear (not literally, but you know, when you can’t think of a new, exciting way to wear old clothes), most of the time, I felt stifled by them and felt I couldn’t express my individuality. But of course, the difference with Monáe and other fashion uniform wearers is that the clothing standard they’ve adopted hasn’t been imposed by an employer or an institution, but rather is a choice, which consequently sets them apart in a distinctive way. 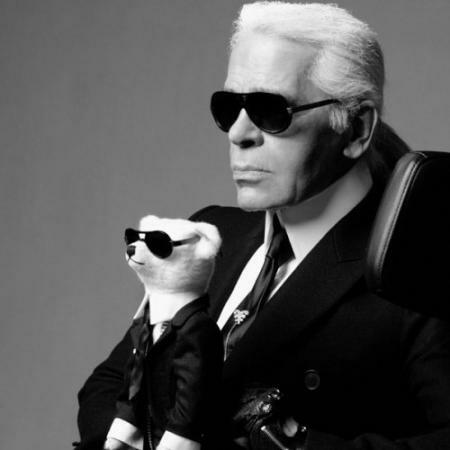 Without the imposition, the uniform becomes a sartorial tool one can use to express one’s individuality. Also, Monáe’s not wearing her trademark tuxedo to a formal affair. She wears it all the time. Were she to wear the tuxedo to a black tie event, with everyone else clad in tuxedos as one would expect, well then, there wouldn’t be anything to talk about (expect maybe for the fact that she would be a woman wearing a form of attire traditionally worn by men on such an occasion). Women wearing menswear is nothing new or odd, but what sets Monáe apart is her adoption of a “tuxedo wardrobe” as her trademark. Much like fashion eccentrics, I wonder about the motivations of individuals who choose to wear exactly the same outfit, or variations of the same outfit, everyday. Is it the refusal to conform, the desire to stand out, or an incredible show of confidence and display of certainty as to who they truly are? For Monáe, it goes beyond the usual assumptions one would conjure up. 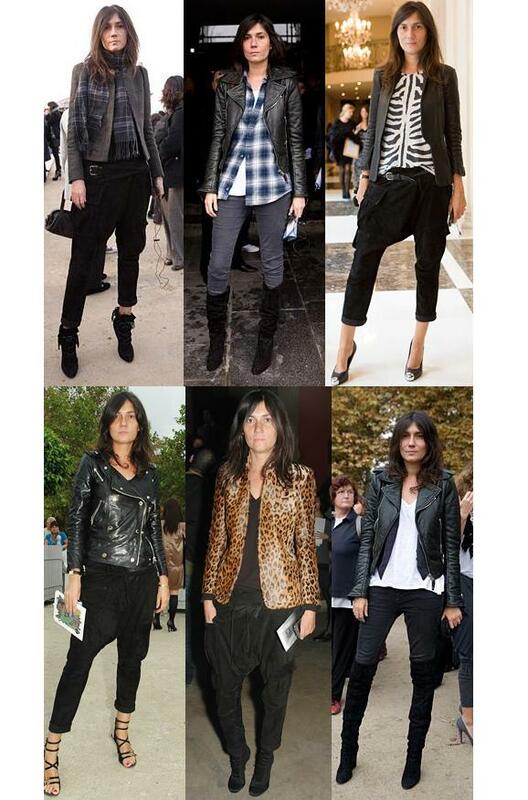 Her motivation is a refreshingly humble one, mixed with a shrewd approach to fashion and style. Photos: Joe Mabel, Seher Sikandar for Rehes Creative, fashionismo.com, sybarites.org, buzznet.com and popdirt.com. I love Monae. I love how, not only is she an amazing artist who experiments with different genres, but she’s a walking fashion statement. From her do to her signature tuxedo, she does not go unnoticed. 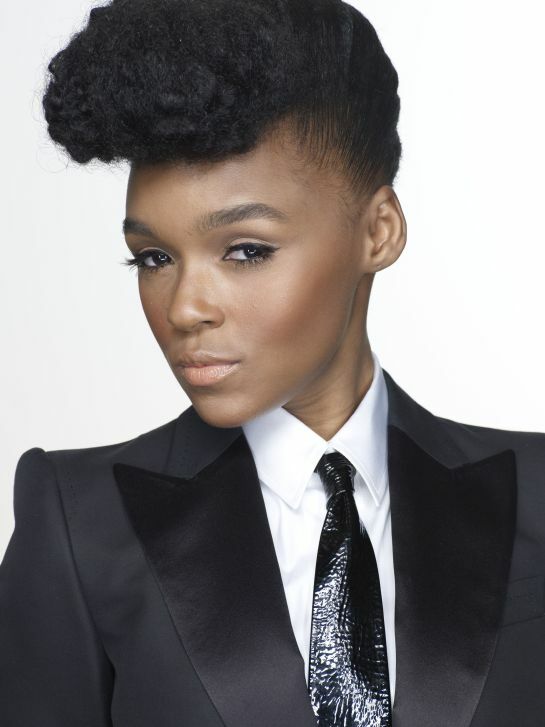 Monae is refreshing, humble and as she says, she could fit in in any era.